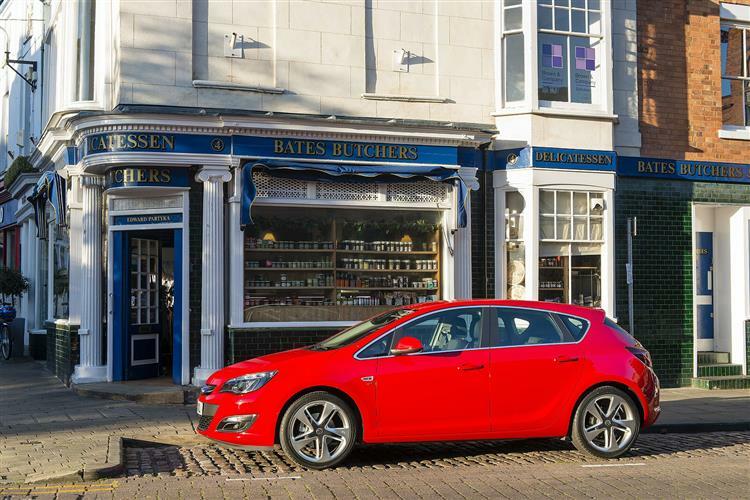 The Vauxhall Astra feels like a bit of a national institution, a nameplate that has signified a small, affordable family hatchback for over three decades. The range has grown over the years and was especially wide in sixth generation guise, with the core five-door model joined by a capacious estate, a coupe-like three door GTC model and a tyre shredding VXR hot hatch. The MK6 Astra was introduced in late 2009, but here, we're going to concentrate on the facelifted line-up, which arrived in 2012 and lasted Vauxhall until the seventh generation version's introduction in the Autumn of 2015. You'll find plenty of these late-model MK6 Astras about - and they appear to offer plenty for the money. This Vauxhall can prove to be a very efficient choice too, if you select your engine carefully. Pick one of the newer turbocharged petrol engines or a frugal 1.6, 1,7 or 2.0 litre diesel, then match your choice to a plush trim level and you've potentially got a cracking used buy. We show you why. 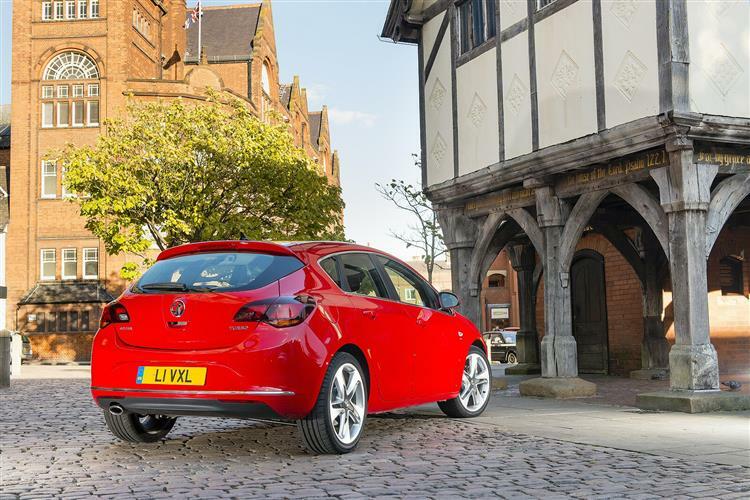 Despite Vauxhall's best efforts over thirty years and five different generations, their Astra has rarely been the family hatchback its drivers would ideally have chosen to own. Not because it's ever been a bad car: just never a class-leading one. The kind of model you bought because it was good value. Or more likely, because you were given the keys by your company Fleet Manager. At the launch of this MK6 version in 2009 though, greater efforts than ever before were made to ensure that 'want one' factor. So it was bigger, sharper to drive and nicer to sit in. And back then, it looked like a very complete proposition indeed. By 2012 though, much had changed in the family hatchback segment. The intervening period saw the introduction of all-new versions of this car's closest two segment rivals, Ford's Focus and Volkswagen's Golf, as well as complete re-designs of other important sector contenders like SEAT's Leon, Honda's Civic and Toyota's Auris. Plus there was the rise of the South Koreans, with new generation versions of the Kia cee'd and Hyundai i30, models that had become increasingly difficult for family hatchback buyers to ignore. 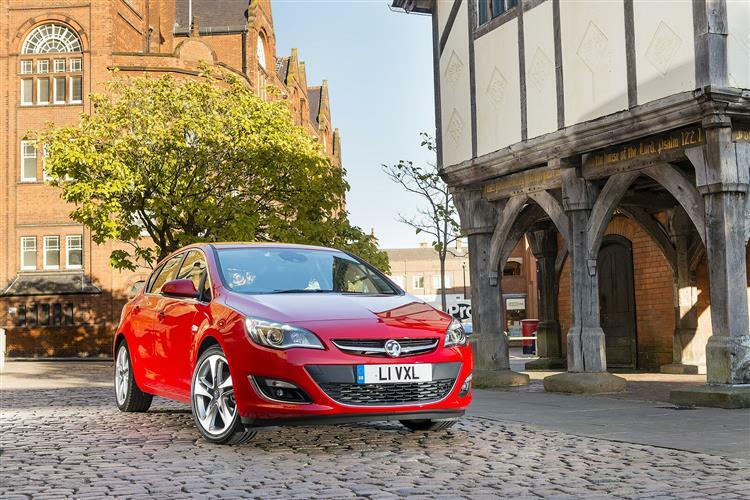 Hence the need, in the Autumn of 2012, for a package of Astra changes designed to keep this car current in such an increasingly close-fought family hatchback sector. These created the smarter, higher-tech, more efficient car we're looking at here. Though the aesthetic improvements made to this improved MK6 model Astra were subtle, they did succeed in giving it a much fresher look. We're talking here of the five-door hatch and the Sports Tourer estate: the other Astra bodystyle option, the GTC Coupe, had been introduced as recently as the end of 2010, so needed little visual re-fettlement. And it's that GTC that provided the inspiration for many of the aesthetic changes made to this facelifted range. Take the front end which, as well as a redesigned bumper, got a more pronounced GTC-like lower grille, while the upper grille got a more prominent wing-like chrome bar and the option of LED daytime running lights. The rear was revised too, with smarter rear panel styling and a chromed lower moulding. Of course, the whole effect was even more aggressive if you went for one of the top performance models - the BiTurbo diesel or the VXR hot hatch for example, both of which got bespoke bodykits. Otherwise though, it was as you were for sixth generation Astra buyers. People for whom size tended to matter. Back in 2012, this was, after all, just about the largest car in this segment of the market. Vauxhall boasted that it was longer than virtually all of its main rivals, sat on a longer wheelbase and was just about the only family hatch buyers could have that was over 1.5m tall. That's something that as a used buyer, you'll notice most on the rear seat. A fully-grown adult really can sit comfortably in the middle for decently long periods alongside passengers who'll appreciate the fact that you can slide your feet properly right under the seat in front. So yes, this really is a proper 5-seater in a way that many of its rivals simply aren't. In fact, there's basically as much space here as you'll find in the brand's apparently bigger Insignia model. One reason for buying the larger car might, perhaps, be that its boot betters the 351-litre bay in the Astra by 149-litres, but with all the seats flattened, the Astra actually offers around 200-litres more than its supposedly bigger stablemate, with 1216-litres available. There's also a useful two-level floor that you can position to suit your load. 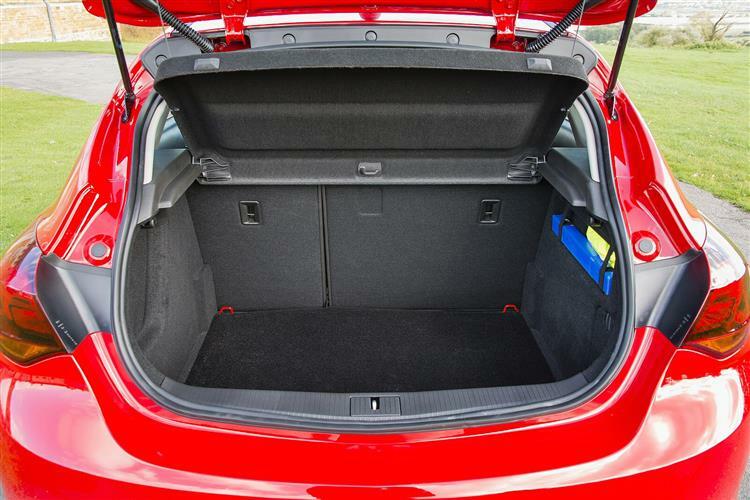 If you need more, then the Sports Tourer estate delivers 500-litres of boot space with all the seats in place, a figure that rises to 1550-litres when you flatten the rear bench. Even the GTC coupe is a lot more spacious than you might imagine, delivering a 380-litre boot that can be extended to 1165-litres if need be. And at the wheel? 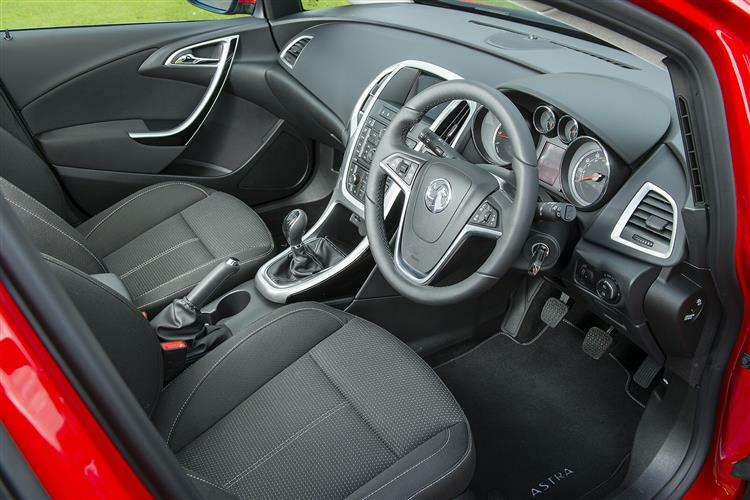 Well, this sixth generation Astra's cabin felt very plush for its class back at the 2009 launch, but by 2012, rivals had improved to the point where the interior of this Vauxhall merely felt par for the class. The nice touches remain though, like the elegance of the dashboard design and the smart chromed rings around the dials and switches. We like the tiny red mood lights around the base of the front doors and under the gear lever that on plusher models, throw a welcoming glow across the cabin at night. And the properly practical features that suggest this car to have been designed by real people - like the way that the storage bins in the doors can actually hold a 2.0-litre bottle of drink. Or the false floor in this lidded cubby that will hide your iPod. It's true that because the centre console is rather crowded with small switches, the dash doesn't offer the most immediately intuitive layout you'll come across but once you adjust to what everything does and how it does it, you'll bond with it pretty well. As is always the case with mainstream family hatches, you'll want to keep a look out for thrashed company hacks or ex-hire fleet vehicles. Ensure that the car has been serviced on the button and that the mileage on the service record stamp tallies with what the odometer says. It's also worth checking the car for accident damage, as many cars will be de-fleeted early if they've had a prang and have been repaired. Ask the seller explicitly if the car has had accident damage and inspect the usual points for overspray and kinks in the under-bonnet flitch plates. The engines tend to be tough units with no serious problems to report. 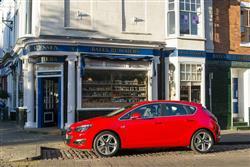 (approx based on a 2011 Astra 1.4 Exclusiv excl. VAT) Expect a replacement clutch to set you back £165, while front brake pads can be found for around £25. Rears are nearer £40, while a radiator will cost around £150. Alternators are slightly pricier, nudging the £320 mark, so make sure your prospective used car is generating a healthy current to its battery. Back in the steam age, an inventor called James Watt (remember his name from school history lessons?) invented a linkage system created to constrain the movement of a steam engine piston in a straight line. Over a century later, this Astra's engineers turned again to the same concept. When applied to a car's rear suspension, this Watts linkage reduces sideways motion between the axle and the body of the car in a way that they claim is more space-efficient, lighter and adjustable than the multi-link rear suspensions used in the Focus or the Golf. As to whether it all works, well, if you regularly corner your family hatchback on its door handles, you'll probably still find a Ford Focus to be a slightly more engaging drive. The rest of us though, will find this a well-judged compromise that matches the Ford for ride comfort and is pretty much as good as anything else in the class when it comes to an engaging drive. Both the dampers and the slightly vague electric power steering were tuned specifically for British roads but owners wanting to do some further fine tuning of their own could specify extra-cost FlexRide adaptive suspension with 'normal', softer 'Tour' or stiffer 'Sport' modes: it was standard on plusher models. A slick gearshift (5-speeds on lower-order engines but 6-speeds thereafter) and well-judged pedal weights also go in the plus column. Overall then, this Astra is a highly polished drive. Which would be pointless without an equally good showing under the bonnet. Here, it's a case of knowing your engine. To be honest, the budget-level 1.4 or 1.6-litre normally aspirated entry-level petrol units represent older and resolutely unremarkable Vauxhall technology, even if the performance they offer (rest to sixty in 14s on the way to 105mph in the case of the base 87PS 1.4 16v variant) will probably be enough for most. Unfortunately, the far superior 1.4 and 1.6-litre petrol turbo units were limited to buyers of the sporty SRi trim level and to GTC coupe customers who also got a 280PS 2.0-litre powerplant in the top-of-the-range VXR hot hatch. 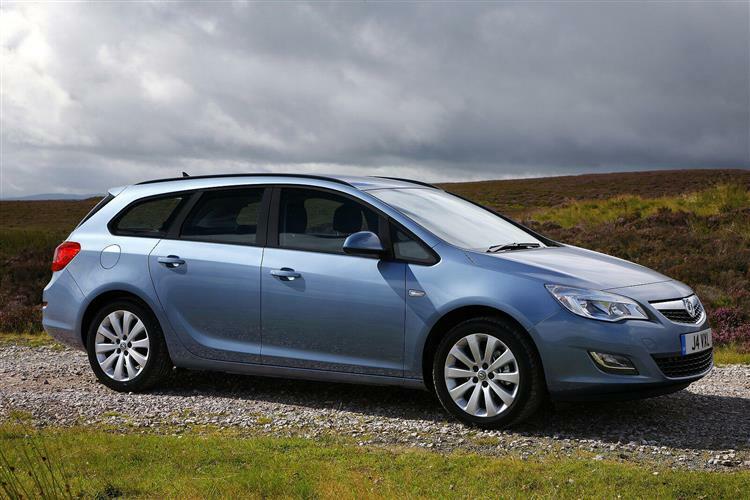 Diesel drivers could specify a five-door hatch or a Sports Tourer estate to get themselves the entry-level 95PS 1.3-litre CDTi unit, but all Astra bodyshapes got the 1.7-litre CDTi engine many preferred, with a choice of either 110 or 130PS outputs. In 130PS guise, sixty from rest is 10.4s away en route to a maximum of 126mph. We can't really see much point in going beyond this to the 165PS 2.0 CDTi diesel, but it is tempting, if you can afford it, to look at the top-of-the-range Astra diesel, the potent 195PS BiTurbo unit, capable of rest to sixty in just 7.8s on the way to 141mph. There are lots of options if you're looking for a family hatchback from the 2012 to 2015 period and in a class packed with noteworthy cars, it would be easy perhaps, to overlook this facelifted MK6 model Astra - or at least to assume it to be an also-ran in this tightly-fought segment. You shouldn't do that - and it isn't. Or at least it isn't if you choose your engine and spec carefully. The really desirable and efficient variants may well require you to negotiate a sharp deal with your seller to keep within budget, but if you can do that, then you'll get yourself a lot of car for the money. Yes, there are sharper-handling contenders in this segment but few rivals are better built or more efficient. It's worth looking at this later facelifted post-2012 version of the sixth generation design, rather than the original version. If you can do that, then you get yourself smarter looks, more efficient engines and extra hi-tech features. 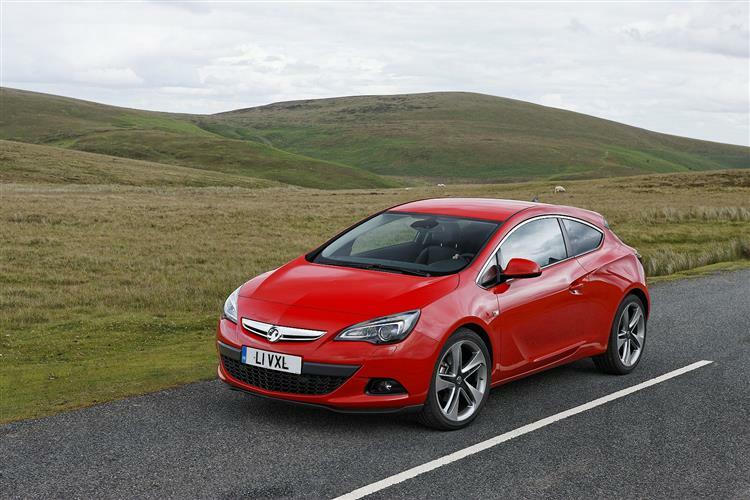 And, as ever with an Astra, there's a huge selection of used vehicles to choose from, so be patient and negotiate hard. Do that and you'll almost certainly come away with a very good deal. On a surprisingly good car.